Tech O Blog : Nearly 700,000 apps in Windows Store ! Another important thing the report conveys is that developers can make it big in Windows and Windows Phone environment with their apps and Microsoft adds that Rudy Huyn, one of the successful developers in Windows Phone is the most prolific developers of the platform with 16 million downloads to date. Overall it is good to see Microsoft working in full force with developers and encouraging them to bring their apps to Windows yet popular apps such as Google's and Snapchat is not available and there isn't any indication from the developers. I always wanted a official Gmail app and Blogger app from the big G, hope they release their apps soon in Windows 10. 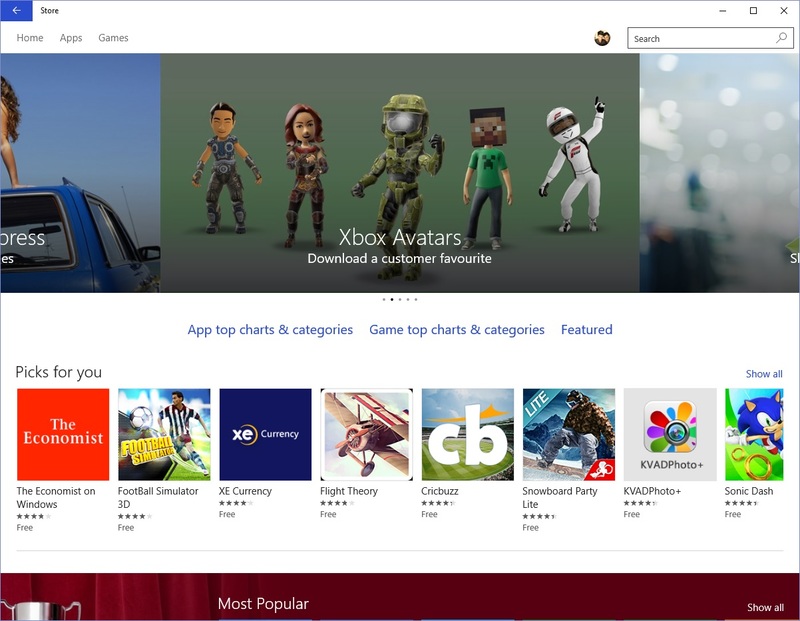 How many of you are satisfied with the Apps that are currently available in Windows Store ? Do you think Windows 10 can improve the situation with Universal apps ?